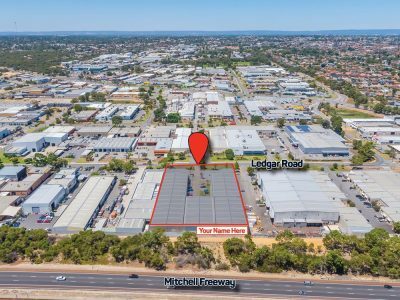 The property is situated on the western side of Ledgar Road butting the Mitchell Freeway. 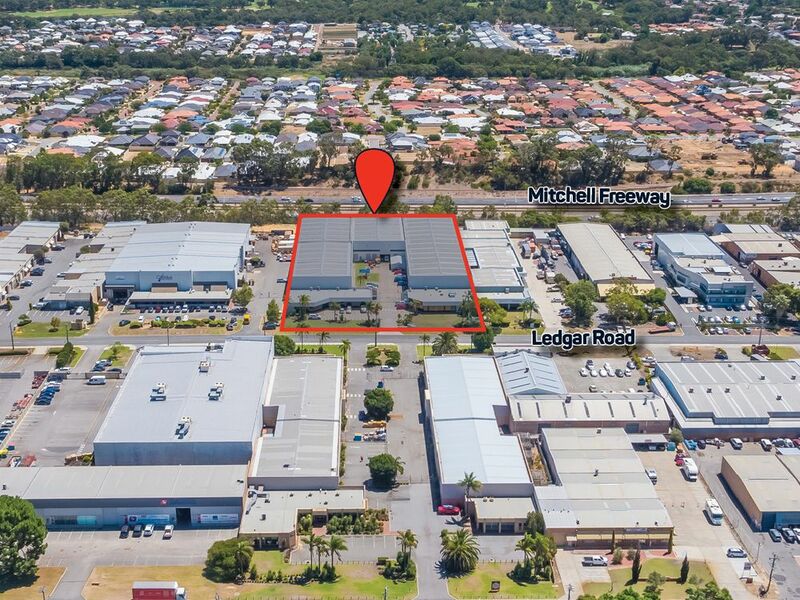 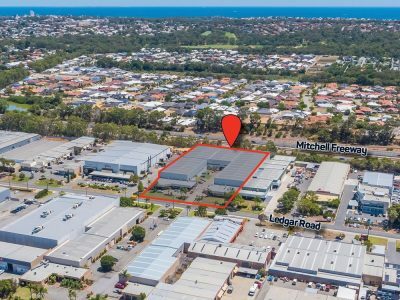 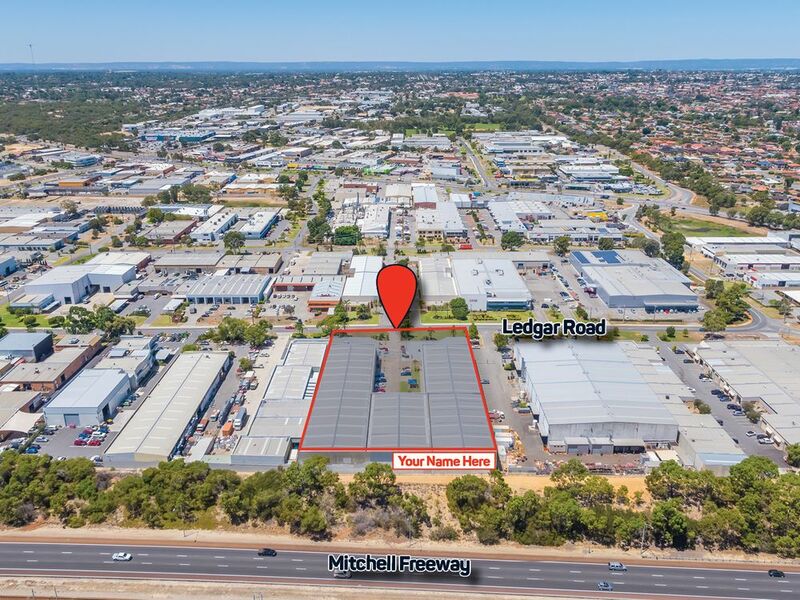 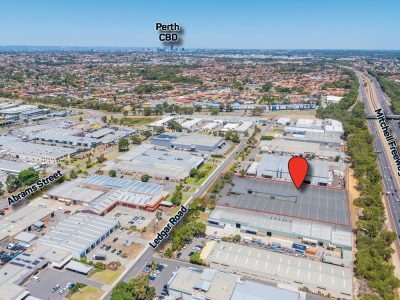 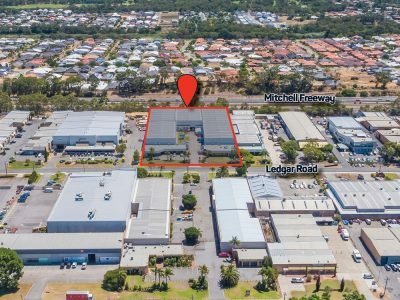 The property is easily accessible via Erindale Road and Balcatta Road, both connecting to major arterial roads on the Mitchell Freeway and Reid Highway. 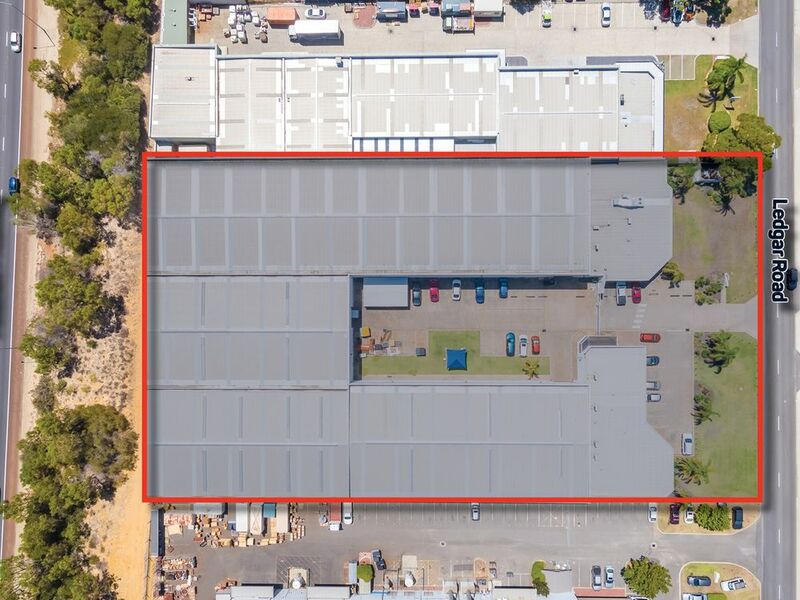 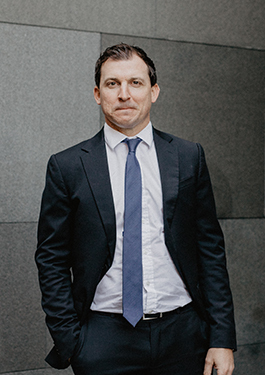 For further information or to arrange an inspection, please contact Luke Pavlos today on 0420 880 880.